Breast Cancer? But Doctor....I hate pink! : Representin' Metsters! Thank you to Michael Vitez of the Philadelphia Inquirer, who did a nice piece on me for Pinktober. The newspaper is writing about a different breast cancer patient for 17 days in October, and I suggested strongly that a woman with metastatic disease be chosen, as we are often underrepresented in Pink Ribbon World. Read it here on Philly.com. He did a good job, don't you think? I thought it was a great article. In fact, the Philadelphia Inquirer is my daily paper and your article is how I found your blog! Thanks. As a short introduction, I too am stage 4. I was never one to get a mammogram and I started with bone pain in the summer of 2010 and by the end of the year the lump was found in my breast. I'm married with a 14 year old daughter adopted from China. You know what stopped me in my tracks? Reading that you were dying. Ann, maybe I'm stupid. 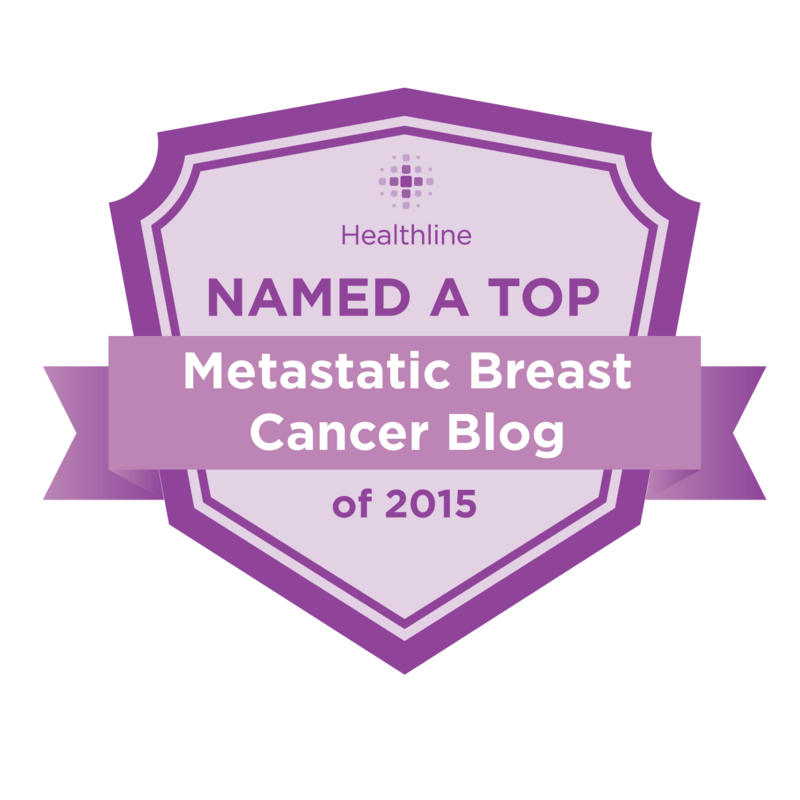 I know that metatastic breast cancer is terminal, but when I come here, I do not see a woman dying. I see a woman living.